I love blog relays and always count it a privilege when invited to participate in one…and this one is SUPER! 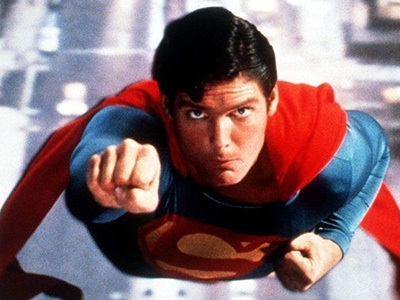 A brainchild of my friend Bubbawheat from over at Flights, Tights and Movie Nights, this blogathon is in search of creating the ultimate list of the best superhero movies of all time! Now the first thing you might be asking is “why are there 12 movies in this top 10 list?” Well there are a couple changes that I’m making to the typical blog relay. Here are the rules for my relay. 1. The list of movies will be passed to another blogger who will post their list within a week. 2. The blogger will take their list, remove 3 movies – with explanations, and replace with 3 new movies – with explanations. 3. 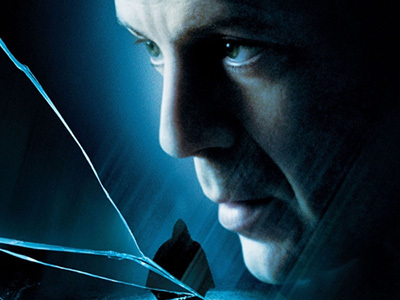 If a movie lasts five rounds without being removed, it is locked into place. 4. If a movie is removed three different times, it is locked out and can no longer be chosen by someone else. 5. Once four movies are locked into place, bloggers will replace 2 movies. 6. 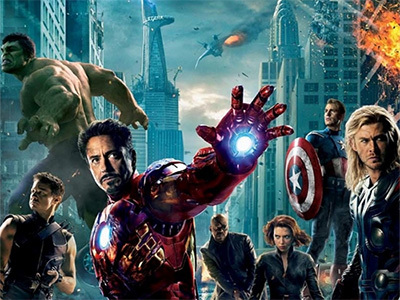 Once eight movies are locked into place, bloggers will replace 1 movie. 7. Once all ten movies are locked into place, the relay will be complete. I will keep the current status of the relay here and you can also follow the steps of the relay as it goes along. Check out the original relay post to see which initial 12 films made the list. 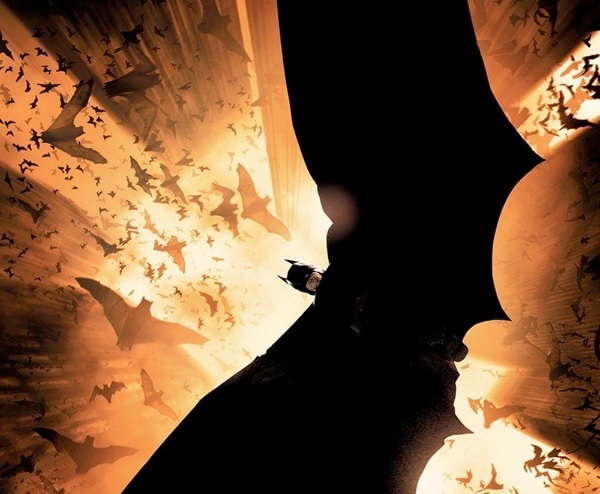 After which, Andrew from A Fistful of Films removed Hellboy 2, Batman: Under the Red Hood and X-Men and added Chronicle, Mystery Men and The Rocketeer (I was a little in disbelief that Batman: Under the Red Hood was cleared from the list to make room for those three…to be honest! He then passed the baton to Ruth over at Flixchatter who removed two of Andrew’s choices (Chronicle and Mystery Men) along with Blade. She then added Batman Begins, Captain America: The Winter Soldier and X-Men 2. 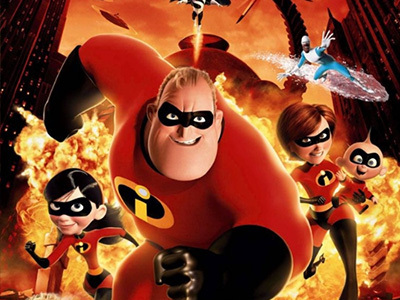 The Incredibles -I enjoy this animated superhero flick and the premise behind it. It’s fun with plenty of lessons. But it ends a bit too silly to keep it’s focus on the childhood audiences. All well and good and it perhaps could be in spot#13 of our list here, but there are a few more superhero movies I’d readily watch ahead of this one. 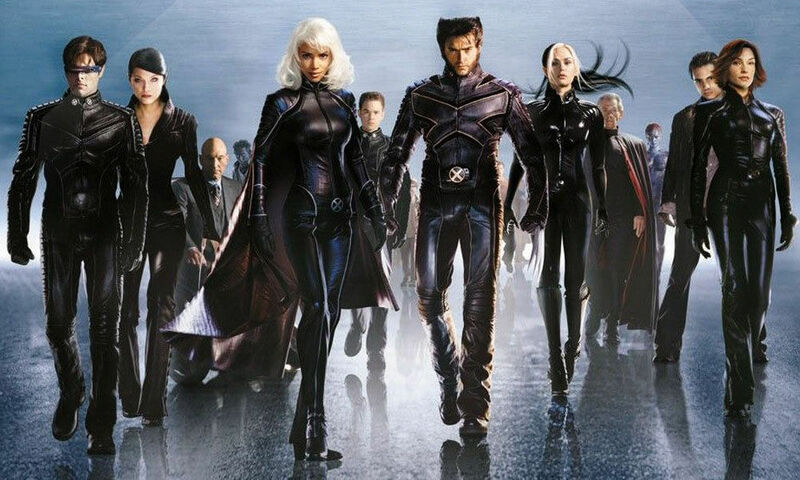 X-Men 2 -Sorry, Ruth. I like the opening scene in this one too, and the intricate story. I eliminate this one not for any bad reason, but simply because I’d rather watch a few others ahead of this one. 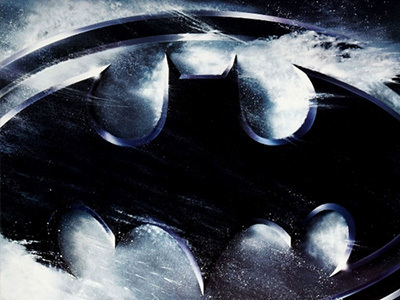 Batman: Mask of the Phantasm -Often praised as one of the best animated DC comics features, this is one of the few that actually saw a [limited] theatrical release. If you have not seen this one (it came out in ’93) you definitely are missing out on one of the pioneering animated DC films that launched so many others. Perfect timing during the run of the animated Batman series on television, this is a staple “must have” on any true superhero fan’s list! V for Vendetta -This one belongs here because it makes even non-superhero fans a fan of a superhero movie. Successfully grasping the attention and admiration of different audiences, V for Vendetta is both a superhero and social success. 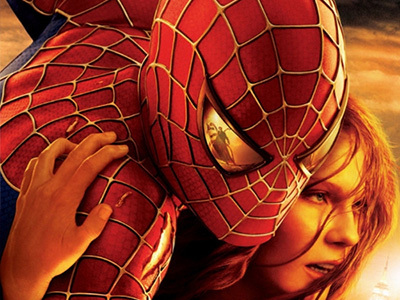 Its leads (Hugo Weaving and Natalie Portman) went on to star in additional superhero films and the mask and motto have become icon in culture today. 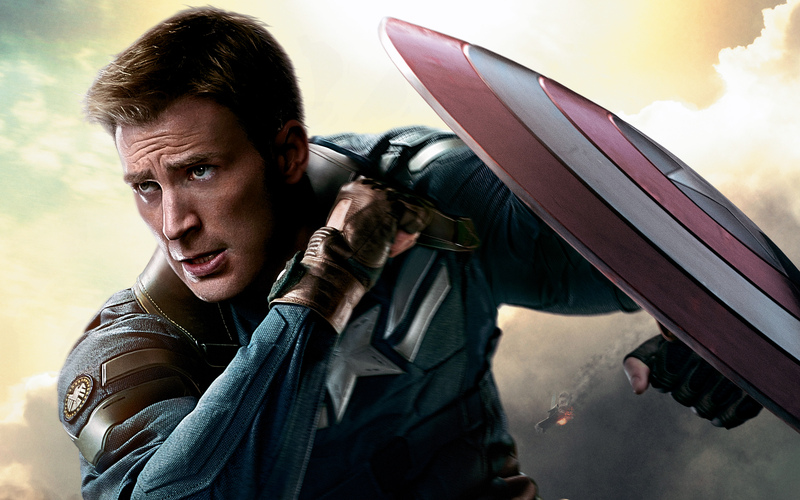 An impressive success of a superhero film of a different cape and kind. Guardians of the Galaxy -Did you think it wouldn’t be on this list? I wrote in my review: “Every so often there releases a film that alters the scope of its genre and ushers in a new era of expectation and thus resets the bar for the films that follow to reach. When it comes to the superhero movie genre…Guardians of the Galaxy is one such film.” and I would be remiss to not include this here. 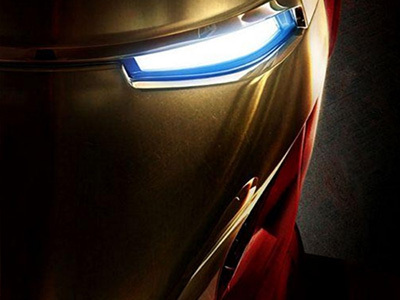 You would be mistaken to not have it stay on your list of Top Superhero Movies! Great blend of comedy and action and introducing multiple characters all the while also upgrading them from “B-list” characters to A-listers overnight. This is a solid entry in this list. 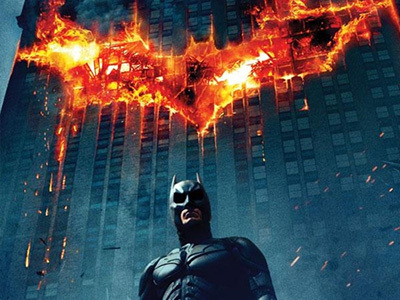 What films do YOU think belong on the list of the greatest superhero movies of all time? Share in the comment section. Great additions, really have to revisit V for Vendetta…haven’t seen that movie in ages. Agree that Guardians of the Galaxy is a very entertaining movie, since it is so recent I’m not sure I would have added it myself…. 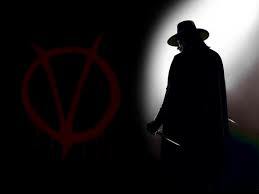 I would vote to remove V for Vendetta (it’s a great film) and replace it with Watchmen. The only reason is because of how prolific the entire Guy Fawkes mask became after the fact with American audiences having absolutely no idea who Guy Fawkes was or what the Gunpowder Treason was about. But I can’t agree with you more about Mask of the Phantasm. Bruce Timm’s run with Batman is one of the best in the history of the franchise. It was dark, broody, and Miller-esque but still fun and lighthearted when it wanted to be. Not The Incredibles!!! 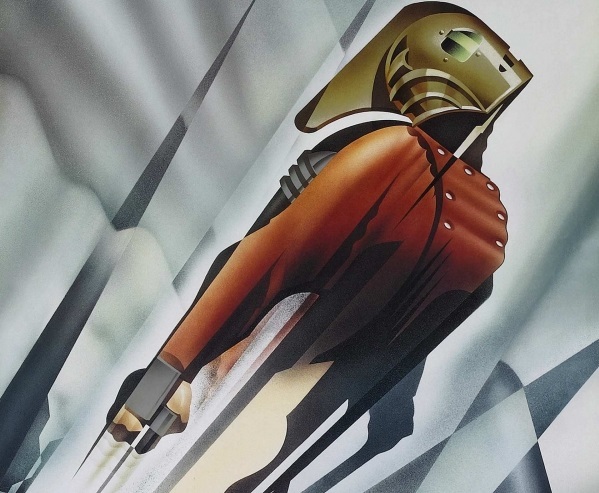 Man, you’re breaking my heart to say that the Rocketeer is better than the Incredible. I’m sure someone will rectify that mistake in the near future, aside from that nice choices on what to bring in. My only other complaint would be that the list is a little Batman heavy, but it’s hard to argue that he doesn’t have many of the best movies. Thanks for joining in! If the Incredibles had their climatic fight scene on a crashing Nazi zeppelin then it could stay on the list. Otherwise Rocketeer wins. It’s iconic like Cap punching Hitler. Oh no, not X-2!! Ah well I knew one of my picks probably won’t stay around but I didn’t think that one’d be the first to go. I also wouldn’t put Guardians in the Galaxy in my top 10, maybe top 20 but really it wasn’t THAT great other than being a frivolous retro fun at the movies. 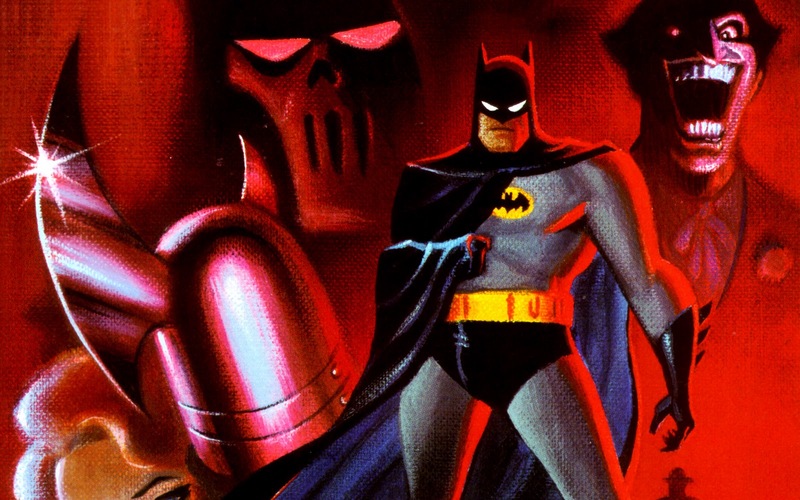 Love that Mask of the Phantasm made the list! Great choice!